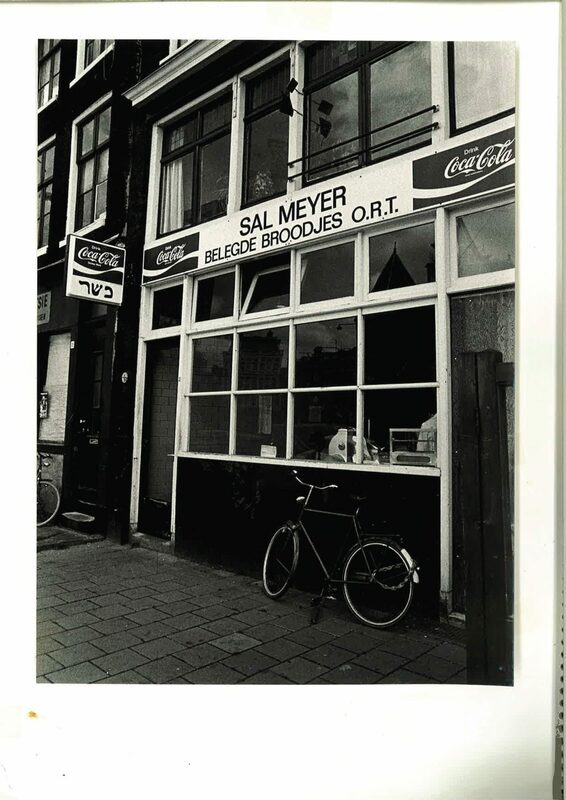 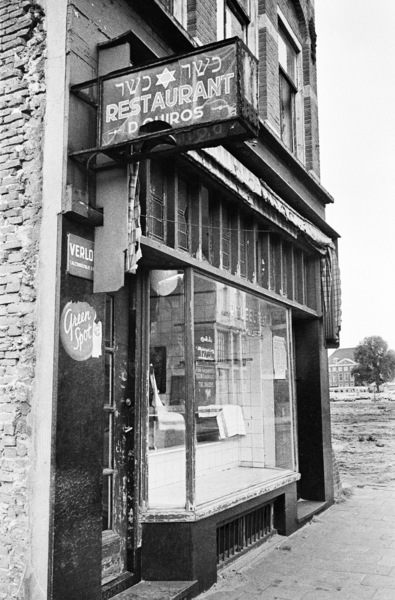 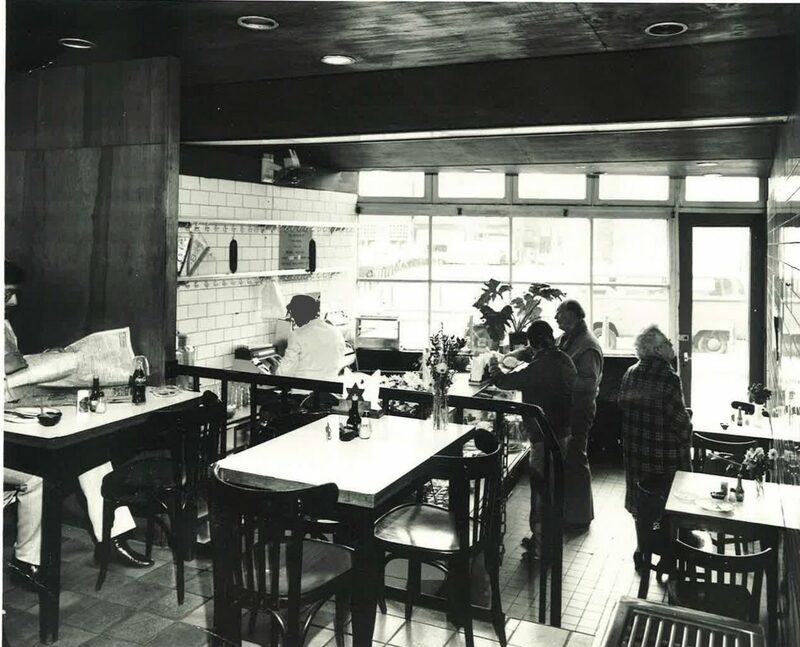 Sal Meijer Sandwich Shop came into being in 1957, after Sal took over the premises of Restaurant Quirios in the Jodenbreestraat. 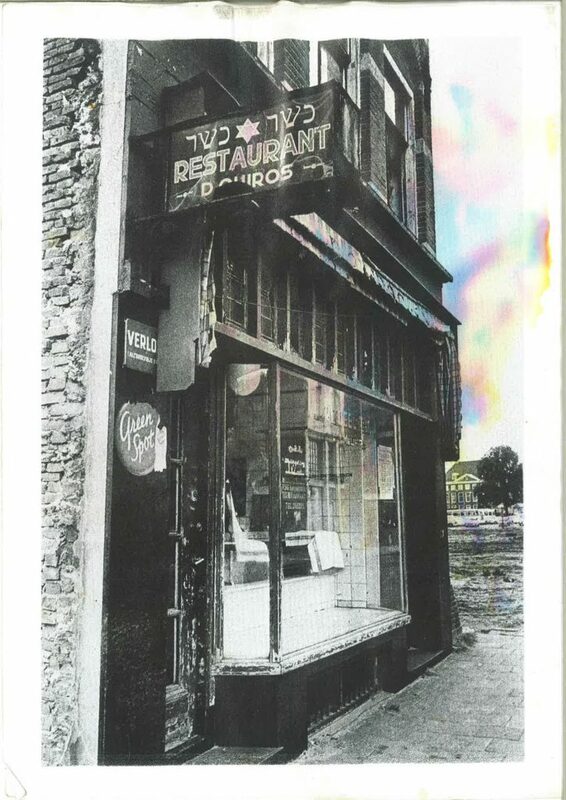 At that time, there was also a butcher’s shop next to the Restaurant, where kosher deli meat under Beth Din supervision could be purchased. 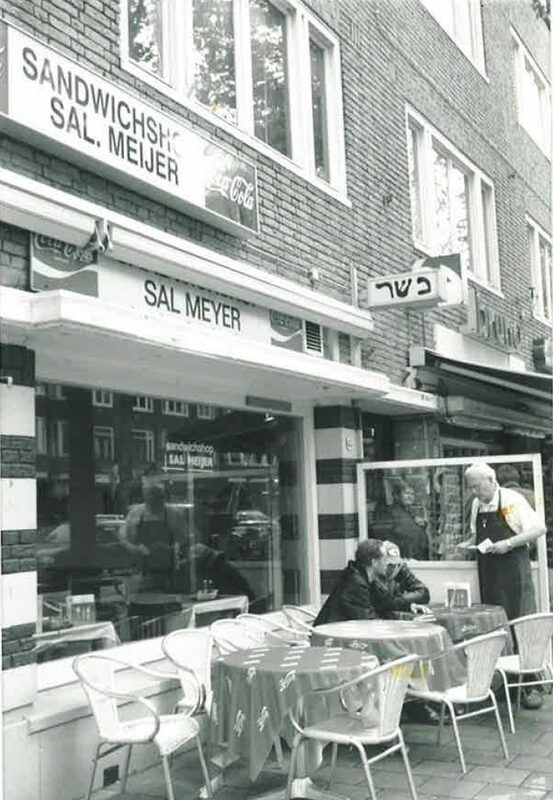 After the Second World War, the Jodenbreestraat was one of the prime locations where Jews would meet and converse. 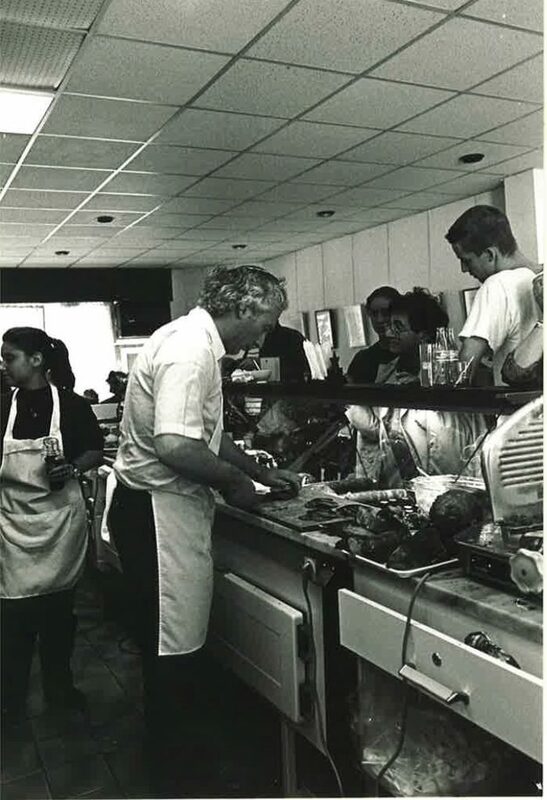 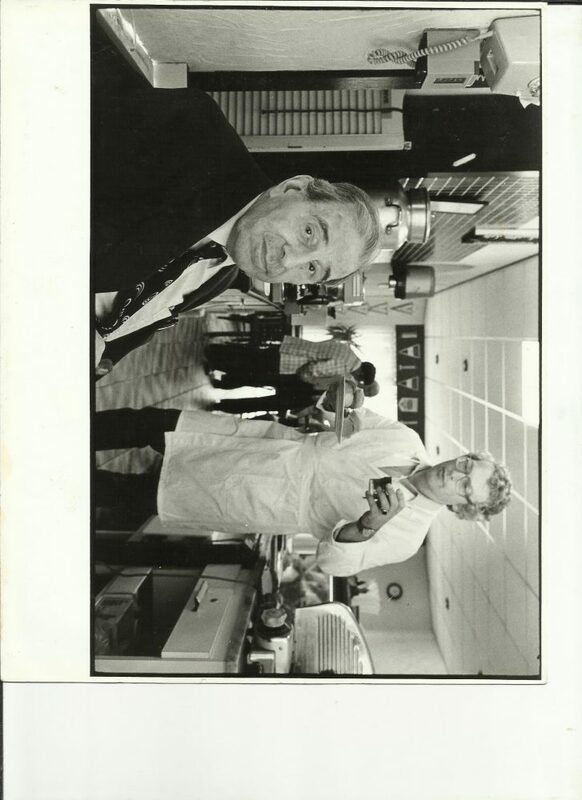 After Sal’s acquisition of the Restaurant in 1957, his son, Nico, carried on the tradition, operating the butcher’s shop, beginning in 1961. 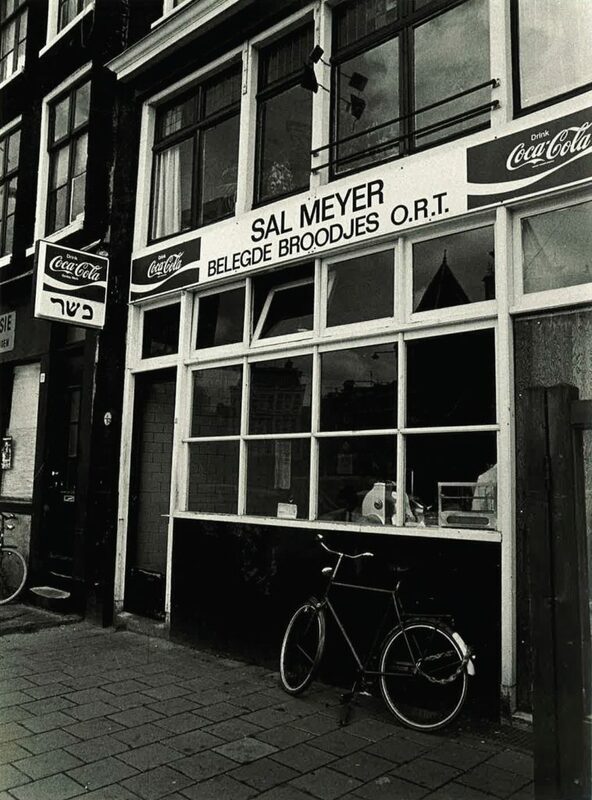 Changing conditions in the Jodenbreestraat caused Sal to make a move to Nieuwmarkt 13 in 1964. 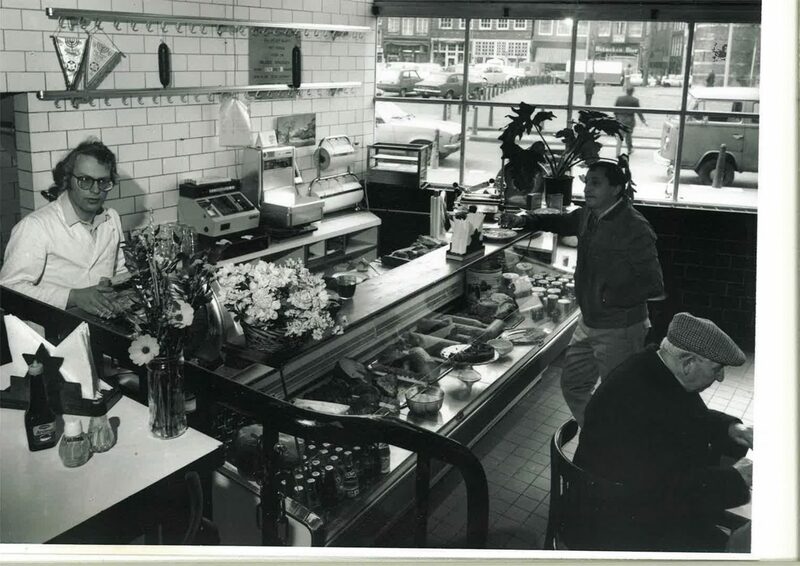 The move to Nieuwmarkt infused new life into the shop, and, slowly but surely, âbroodje Meijerâ (the Meijer sandwich) became a household name in Amsterdam . 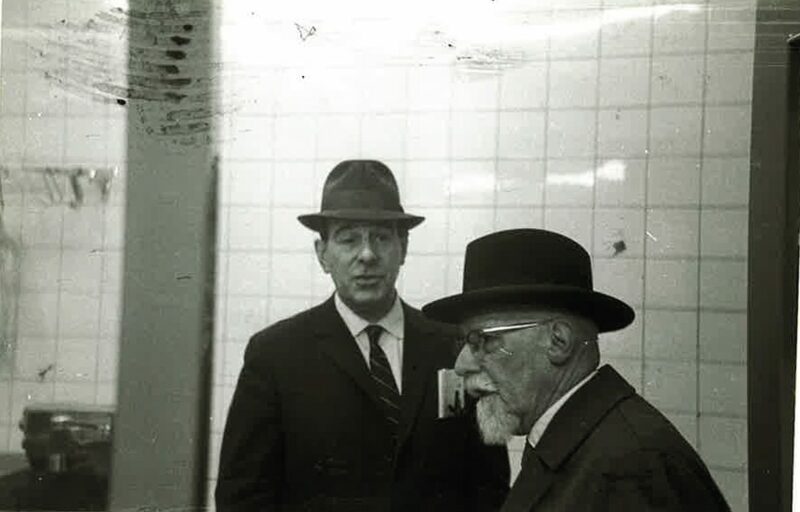 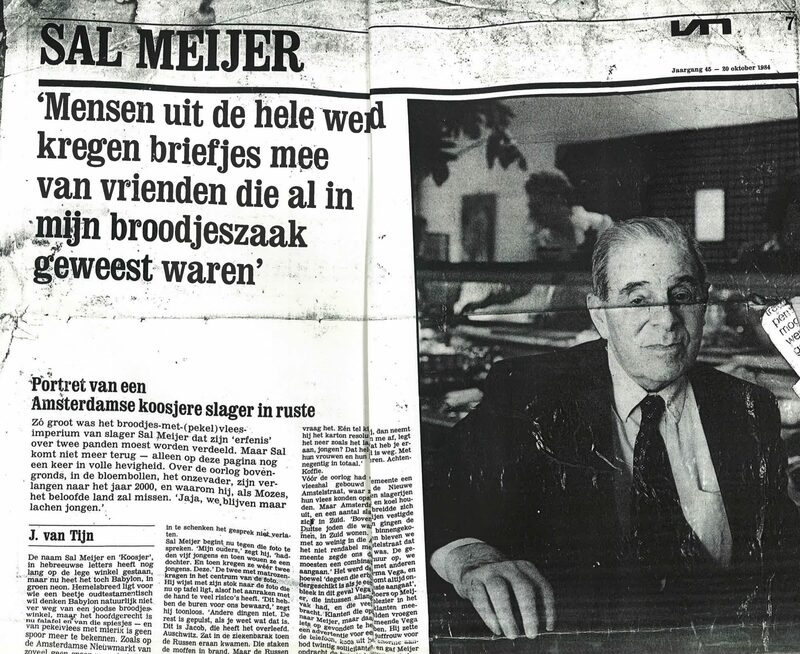 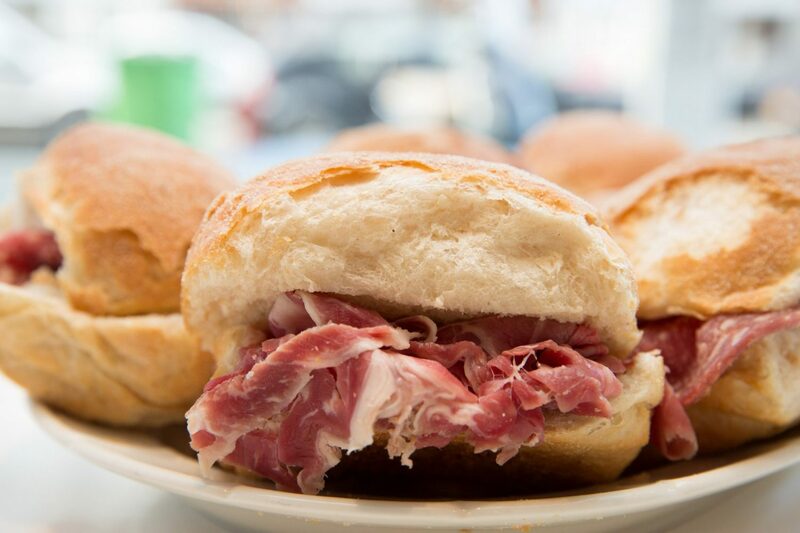 People came from far and wide to sample what they had heard about from others and, to paraphrase the local newspaper of the time: a person who visits Amsterdam and doesn’t try a Meijer salt beef sandwich is like someone who visits Amsterdam and does not go to see the Nachtwacht. 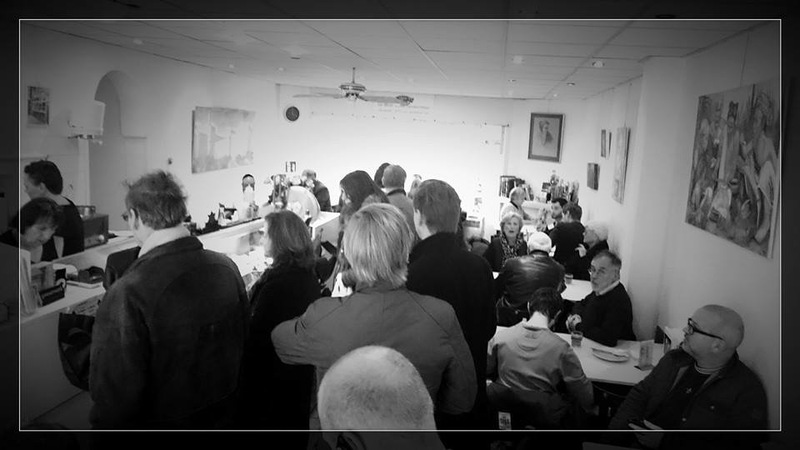 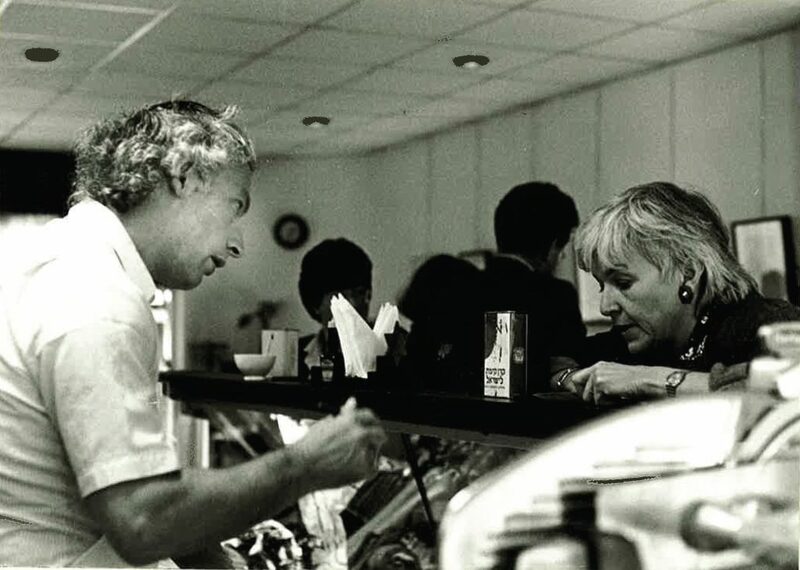 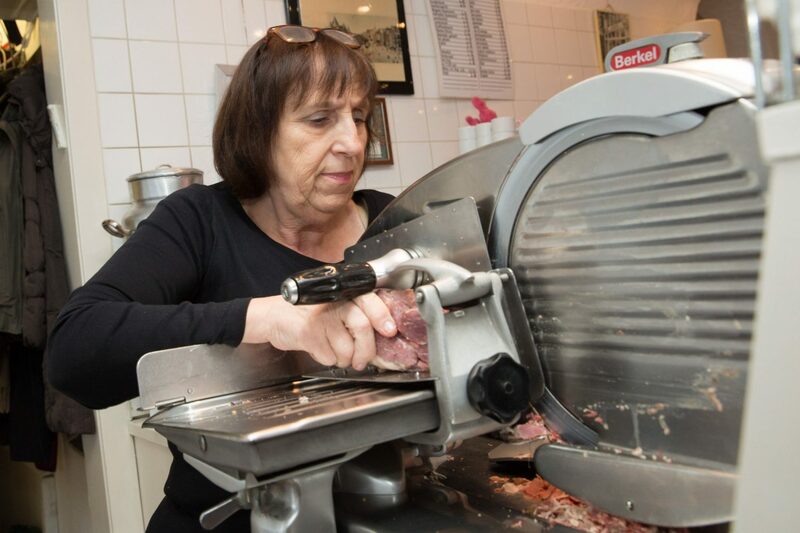 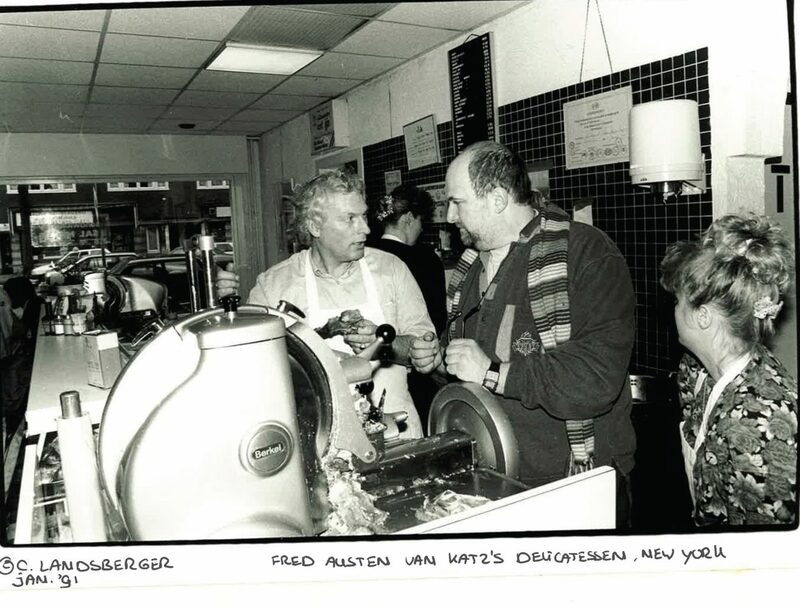 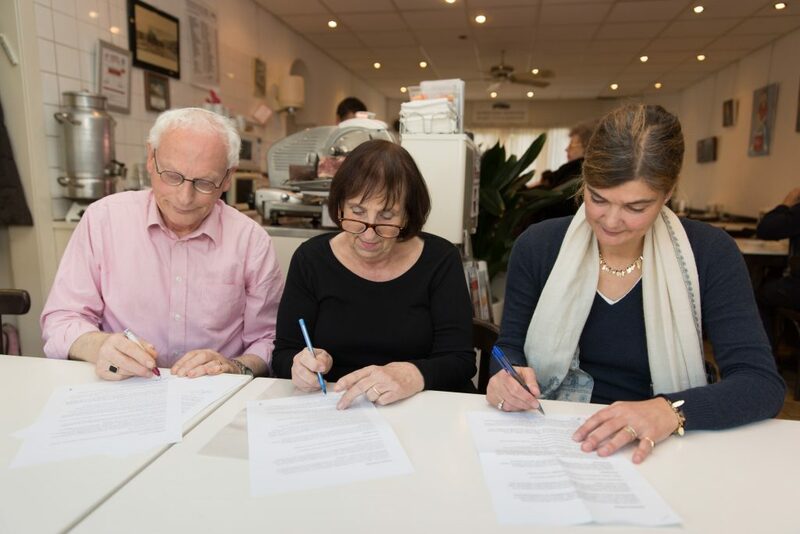 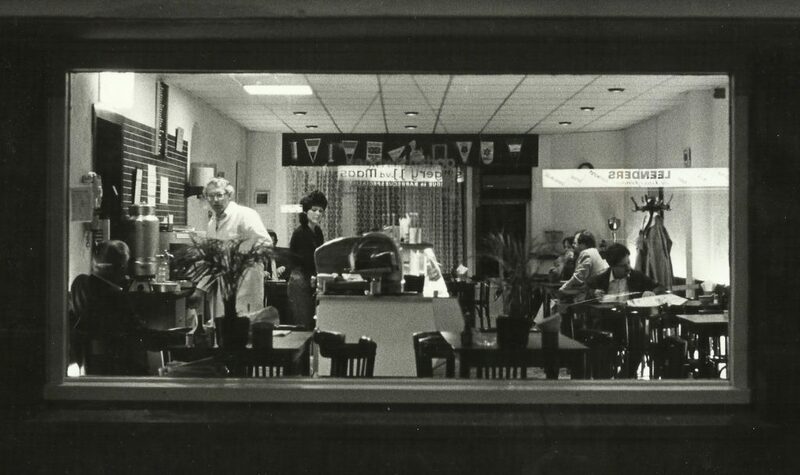 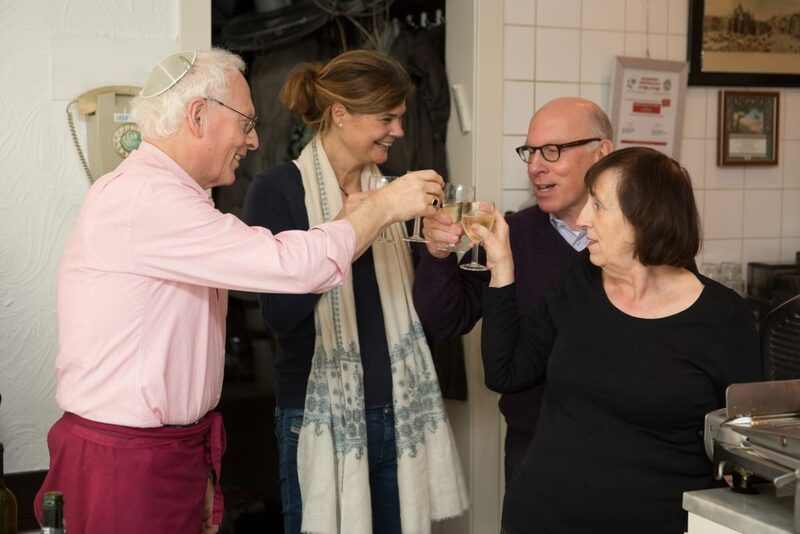 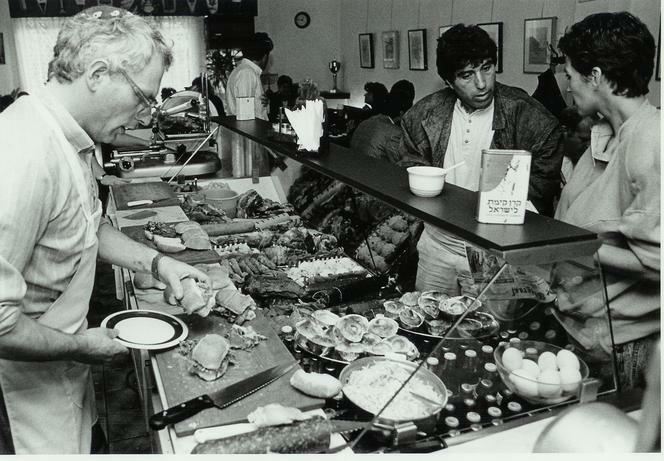 Daughter Marjan married Maurits Blog in 1972, and they joined the family Sandwich Shop tradition. 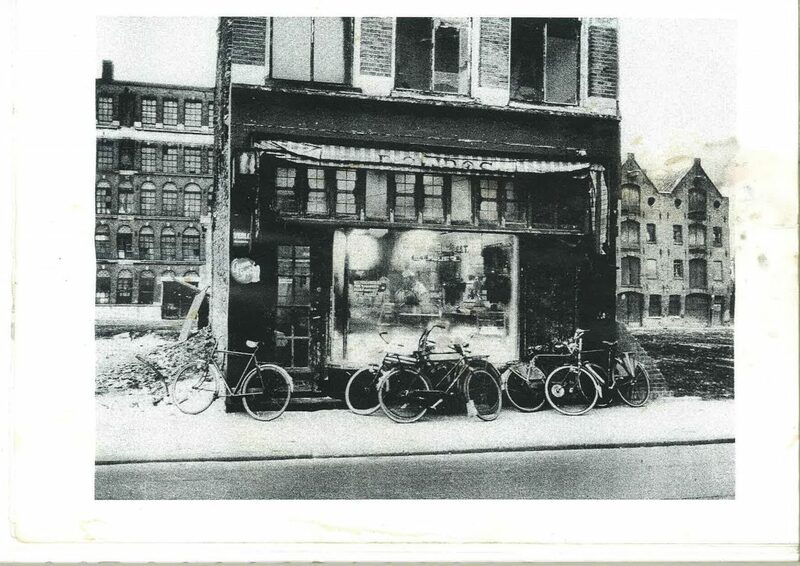 At the end of the seventies, with the construction of the Metro line and when fashion outlets moved to the Design Centre, business declined, and it became increasingly difficult to reach the Nieuwmarkt by car. 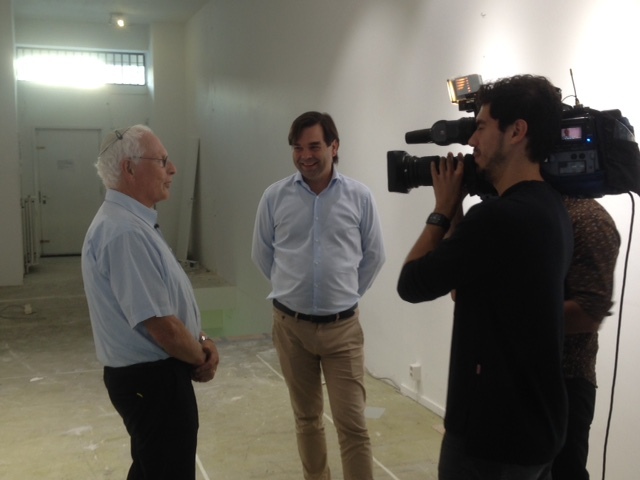 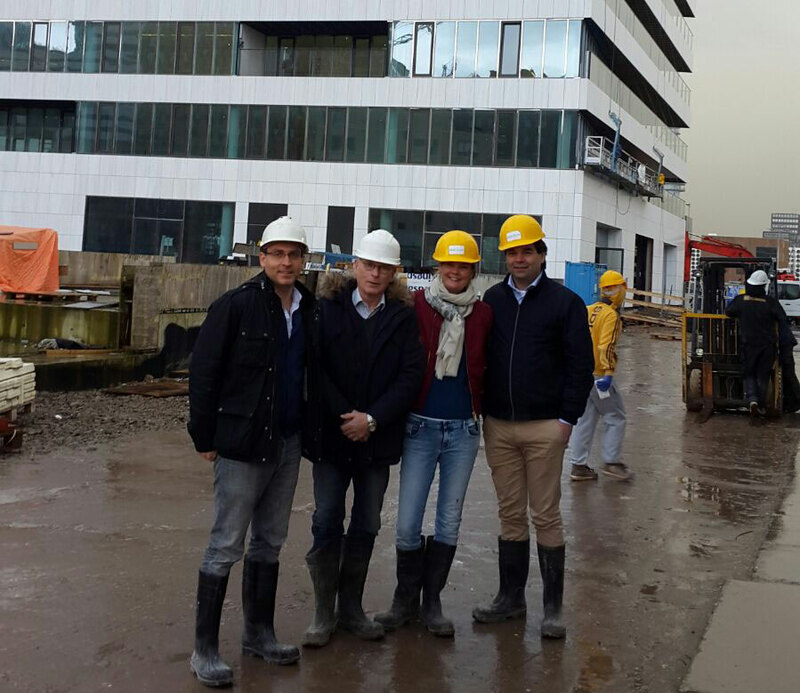 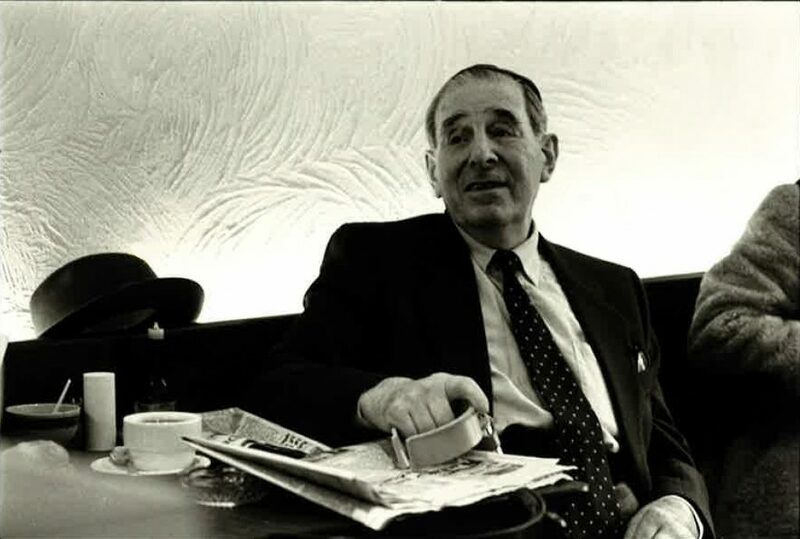 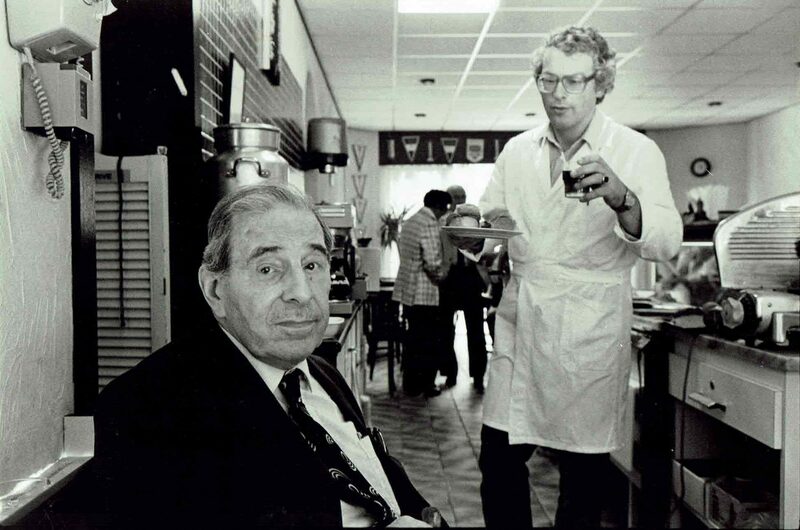 Sal decided that âenough was enoughâ and son-in-law Maurits took over the business. 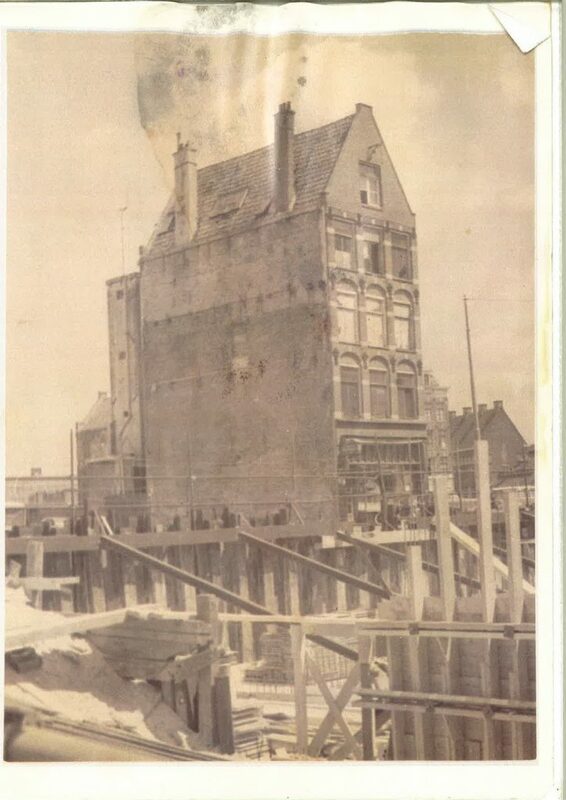 Maurits, a graduate of the Hotel School , decided after working in the Nieuwmarkt location for a year, to move to Scheldestraat 45. 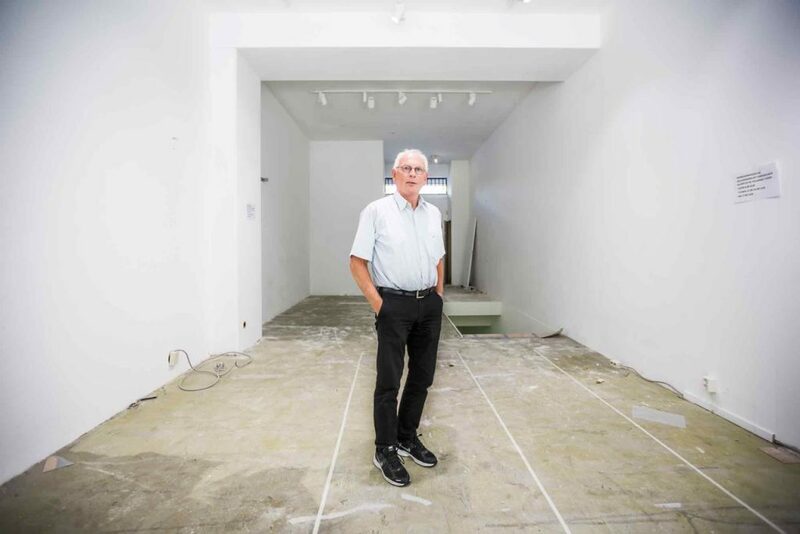 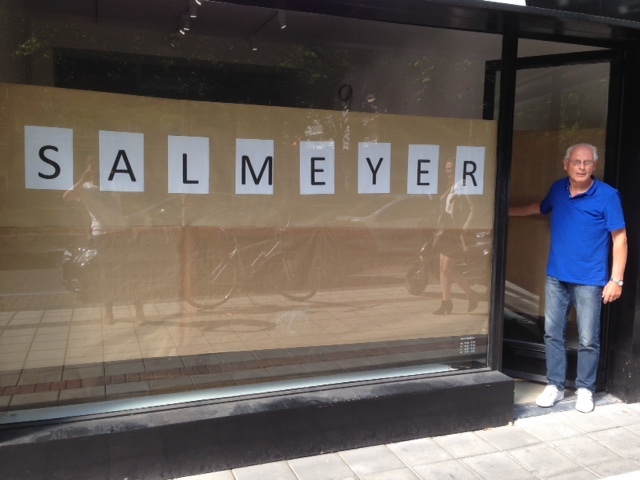 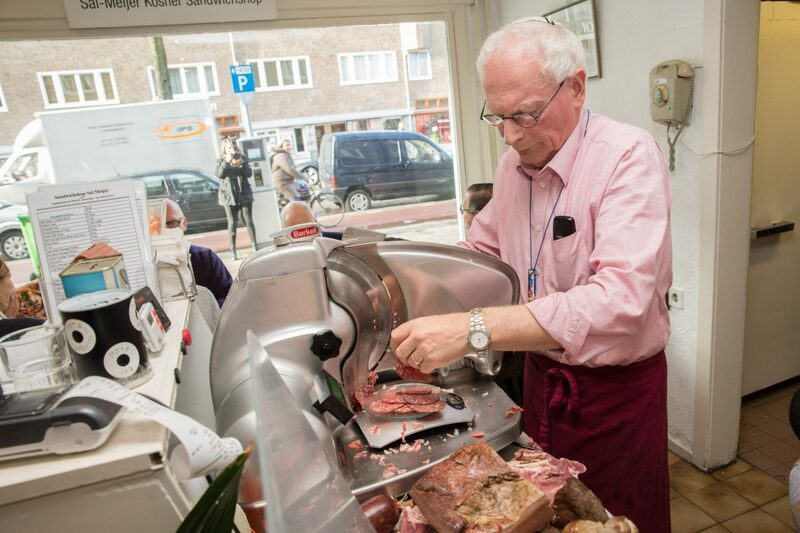 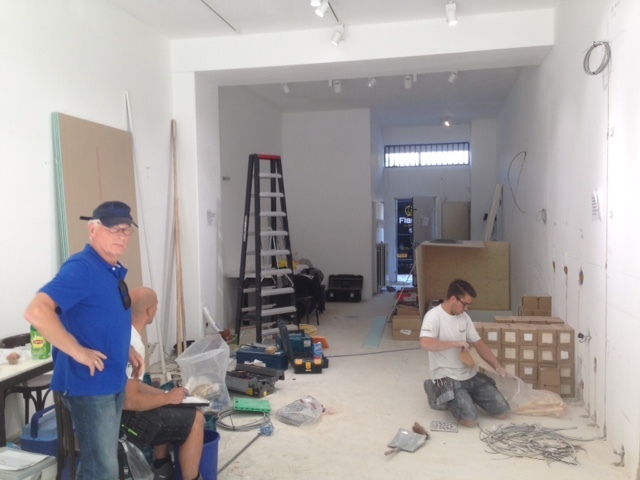 The butcher shop, run by son Nico, had moved to the Scheldestraat at an earlier date. 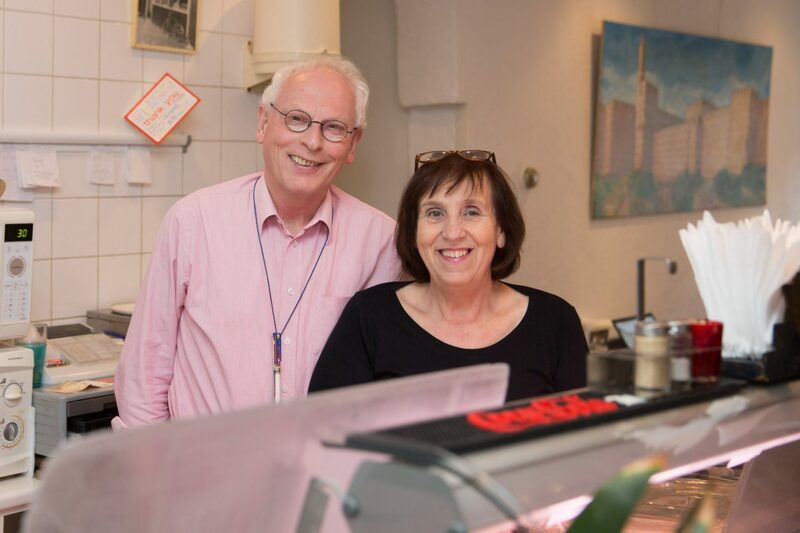 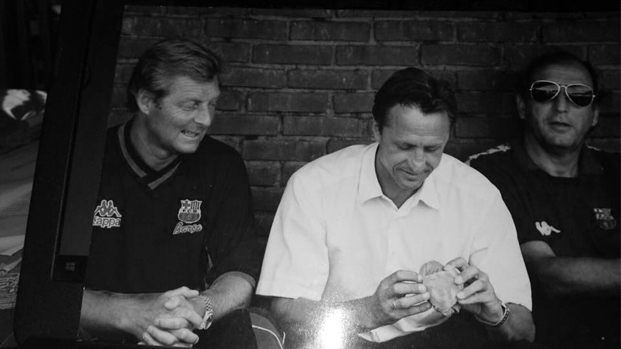 Quality and nostalgia have always served as criteria for Maurits and Marjan. 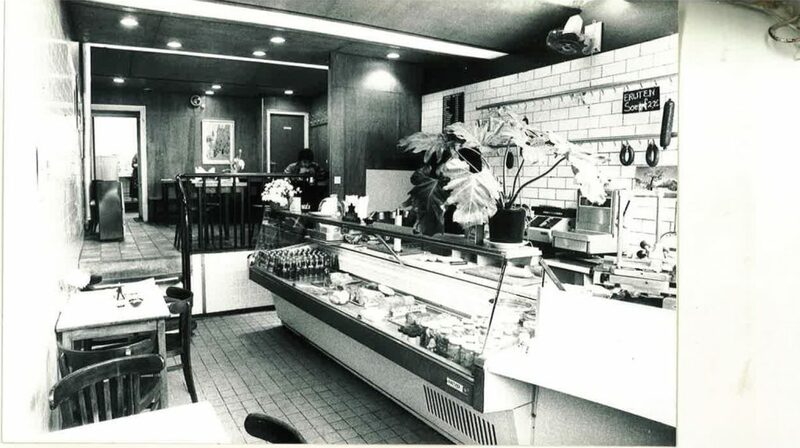 All items are still hand made. 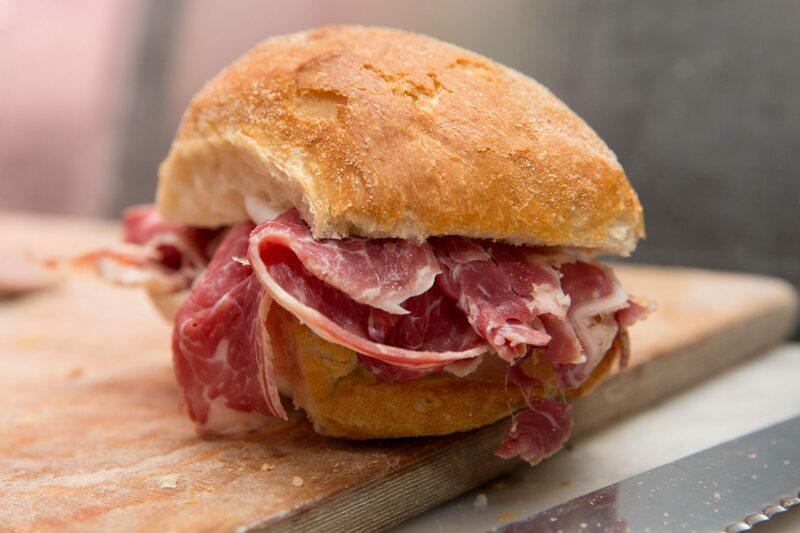 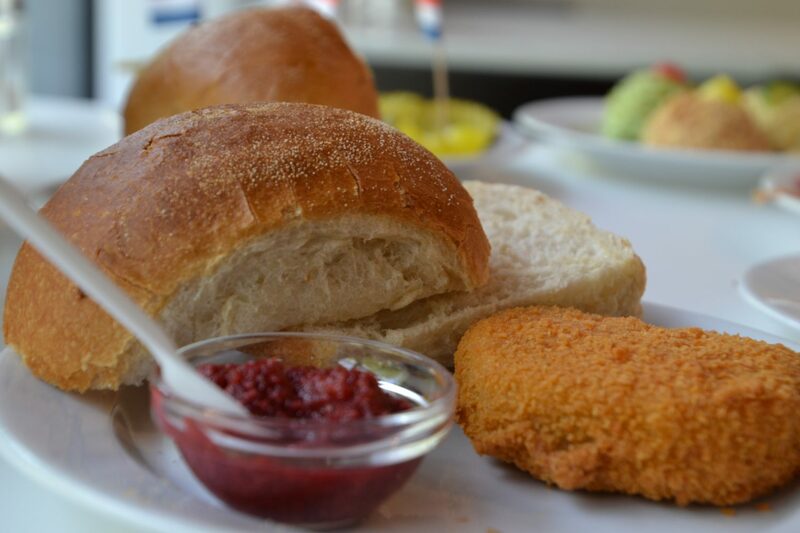 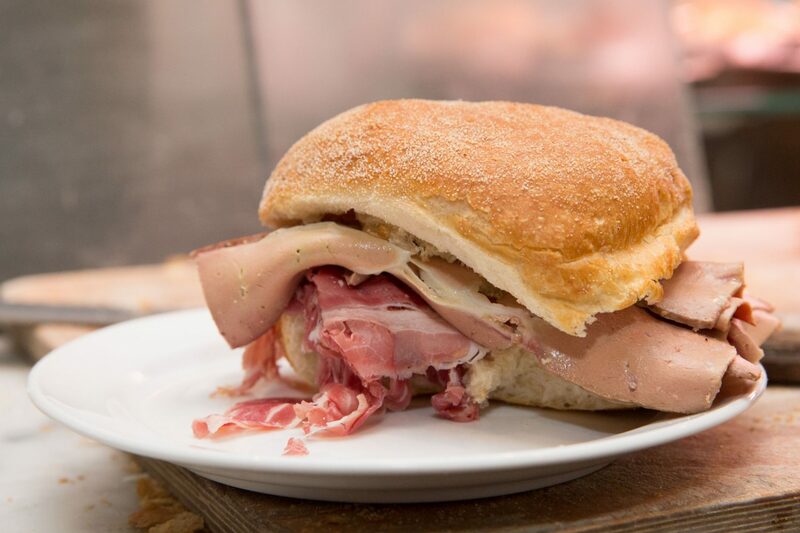 From liverwurst to salads, every item is made on the premises. .
Maurits and Marjan have succeeded, just as Sal did, in giving the term âbroodje Meijerâ worldwide recognition.